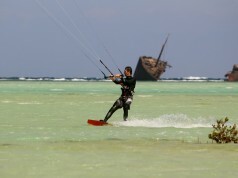 Home News Egypt Downwind is a fun kite-journey! 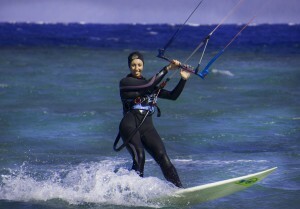 Downwind is a fun kite-journey! 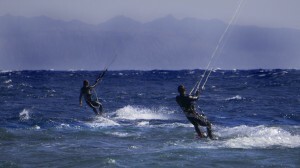 Downwind trip is a very popular among kiteboarders as it’s a special fun and easy-to-learn riding skill. 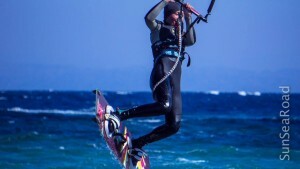 It means going by normal tacks but always keeping a downwind course. 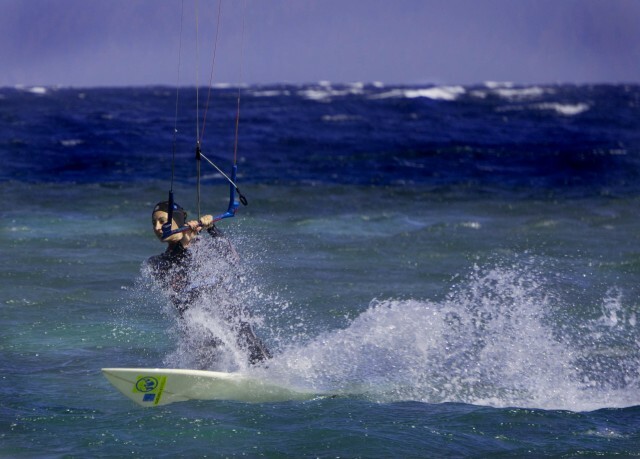 Physically more easier rather than going hard upwind and doesnt require special skills. For beginners – perfect upgrade after they have learned kite basics and started going both sides and upwind easily. 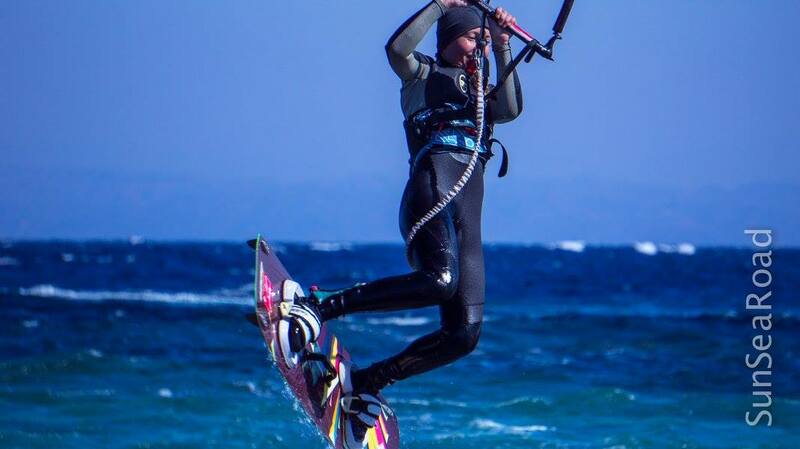 And the first small step to freestyle as one of the downwind positions is a toe side (riding at toes, not at heels as usually) that makes you to start rotating. To go downwind you have to turn your board, and then your body a bit more in downwind direction to get the speed and comfort position. Sometimes its a bit hard for beginners to switch into this mode as they have just learned how go upwind instead of walking by foot in the lagoon and struggling with a kite in their hands. 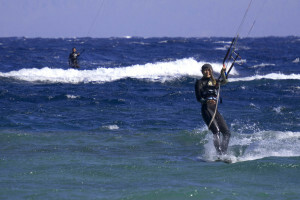 But a brief instructor’s hints will help to make it easy and fast. Happy Kite team had made these trips a regular service for our guests. 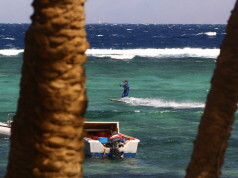 Mostly in Egypt, Dahab – at any time of the year and by the route at your choice!